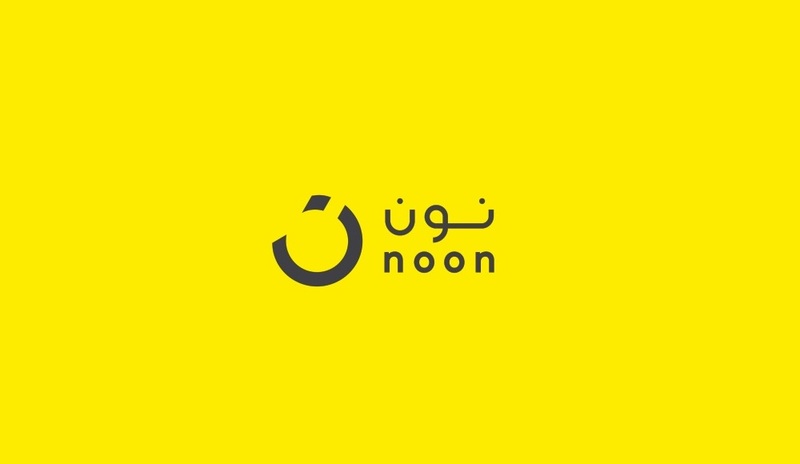 Dubai-based ecommerce platform Noon is set to launch ‘online auctions’ functionality in Saudi and UAE in the next few weeks, Arabian Business has reported citing a source close to the development. It is not the first time that a regional ecommerce player is taking a shot at this. In fact, this is how Souq, the largest ecommerce platform of the region had originally started in 2005 but eventually changed its model. “The important factors in any online sale is immediacy and quality; customers must receive their product at the fastest possible time and as per the quality they expect. Also, online auction must benefit both the seller and buyer,” said the source. As we don’t really have a big regional player in this space right now, Noon could win big if it works for them. If it doesn’t, they’ll just end up losing some money which should not be a big deal to a company that has reportedly raised more than a billion dollar in funding.